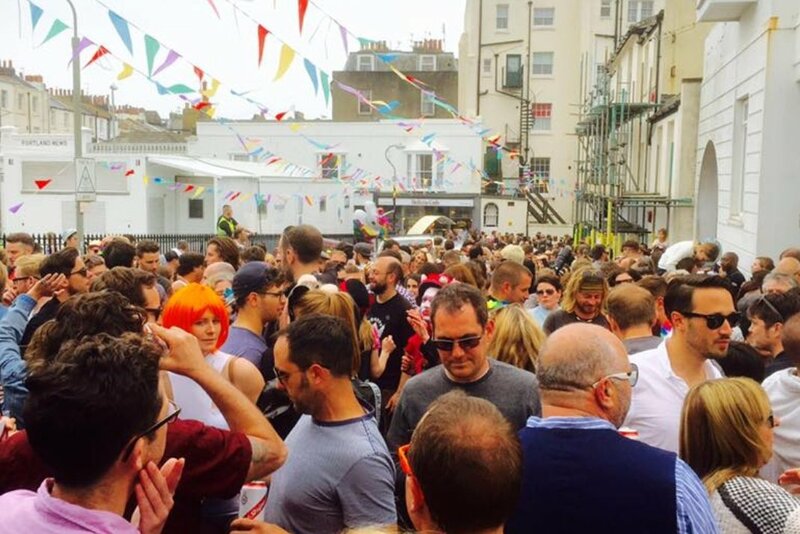 The Kemptown Carnival is one of Brighton’s longest running and largest free community street arts festivals. Taking place across Kemptown Village, the Carnival is jammed packed with fun for every age; live music, samba parades and performances, street theatre, dance troupes, morris dancing, choirs, children’s activities, delicious food and drink from amazing local traders, fairground rides, arts and crafts stalls, and the Grand Custard Pie Fight! They will announce an exciting lineup of music, community events and activities set to take place at the Palace Pier, Concorde 2, St Georges Church, and the Speigeltent.